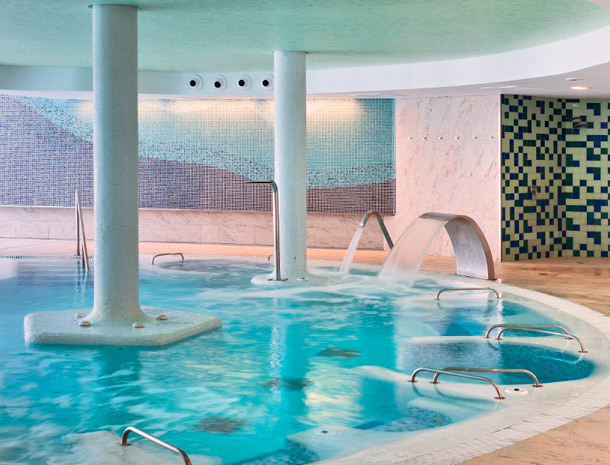 The Barceló Estepona Thalasso Spa**** hotel is a modern hotel for adults only (17 years and over), located on the Costa del Sol, on the new golden mile between Estepona and Puerto Banús, 600 m. from the beach and surrounded by the best golf courses in the area. 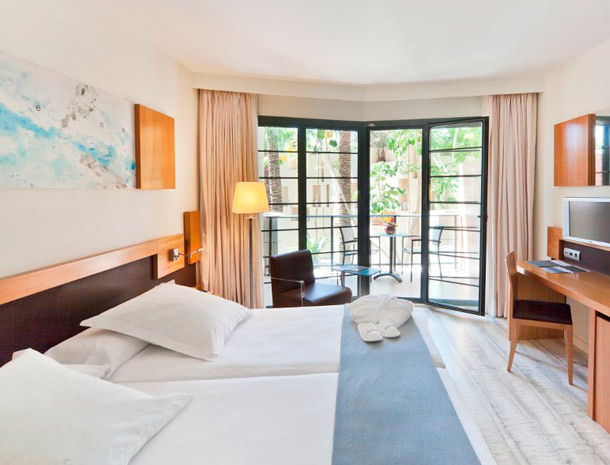 This hotel's 92 rooms all have large terraces, some of even 70 m² and have their private Jacuzzi. 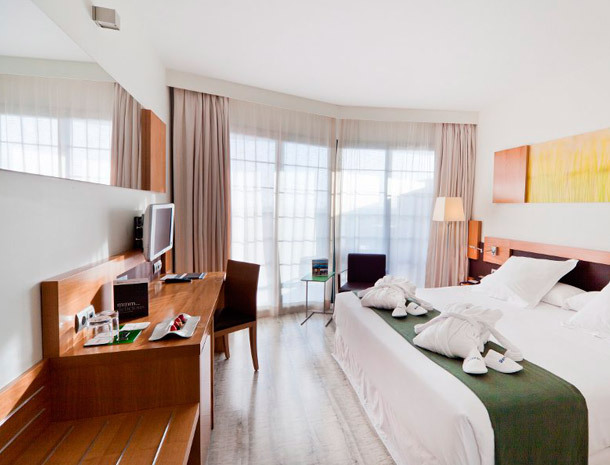 All the rooms are fully equipped for your convenience and stand out for their comfort and luminosity. The U-Spa, with 2,000 m2 of surface, is the most important Thalasso in Andalusia, with water extracted directly from the Mediterranean which is what makes our Marine Therapeutic circuit unique. 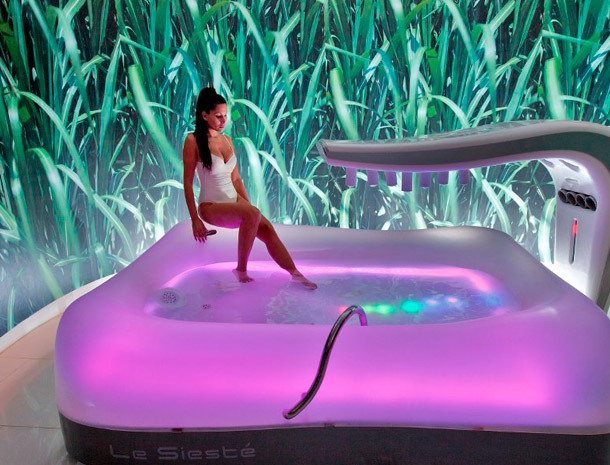 It has more than 35 treatment cabins and offers the most innovative health and beauty services.